Bobby Ewing, not dead. It was all a dream! 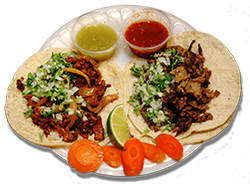 October 4 is National Taco Day. Remember on Dallas when Pam woke up and saw Bobby in the shower, and it turned out his death and the entire previous season had been a dream? Here’s some Dallas trivia: When Duffy filmed the famous Dallas shower scene, it was under the pretext that he was filming a soap commercial, since only he and Larry Hagman knew of his planned return to the series. Even Victoria Principal didn’t know about Bobby Ewing’s return when she acted the scene of Pam getting out of bed and walking over to the bathroom. Here is some more trivia about Bobby’s return. Have a great National Taco Day! And check out the 2013 National Taco Day post starring Gidget, the Taco Bell chihuahua. She’s cuter than Sally Field and Sandra Dee combined! Previous We like to drink, drink, drink! This was wonderful to read and I enjoyed seeing Patrick Duffy (what a hunk!) in the early Taco Bell commercial! Loved how he rolled his eyes behind his customer’s back! I did not know that even the characters themselves were surprised. 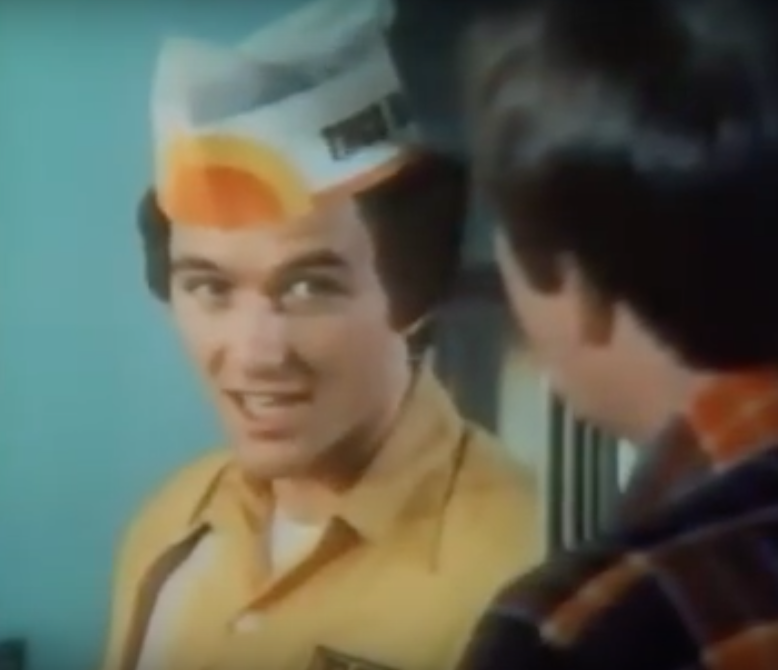 Patrick Duffy and enchiritos, tostadas, tacos–even if they are faux Mexican–everything in that commercial looks good. Yum!